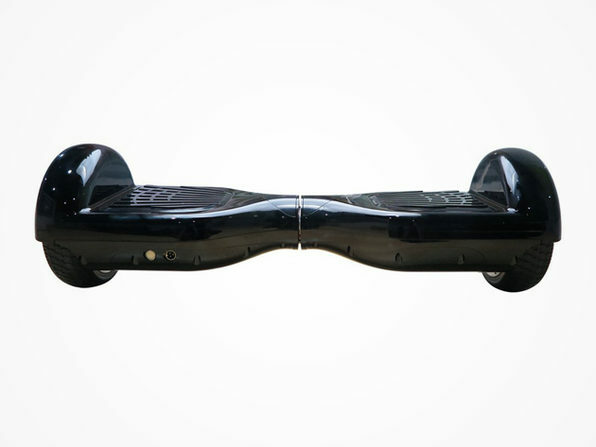 What's Got 2 Wheels & Makes You as Fly as Marty McFly? 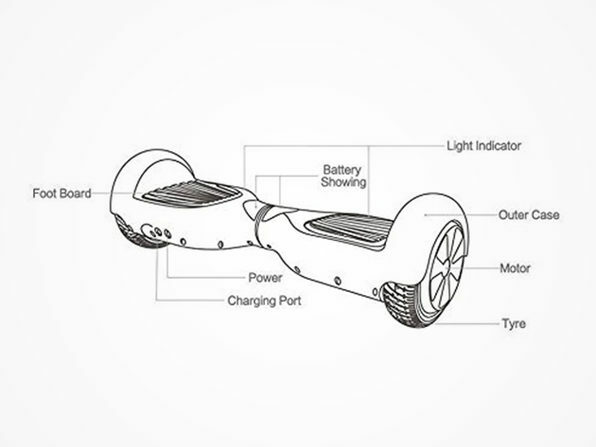 Whether you're looking to make someone's holiday dreams come true or find a new way to get around town, this hoverboard-style scooter is it. Night or day, the built-in LEDs will light your path and have you zooming around at up 12 miles per hour. 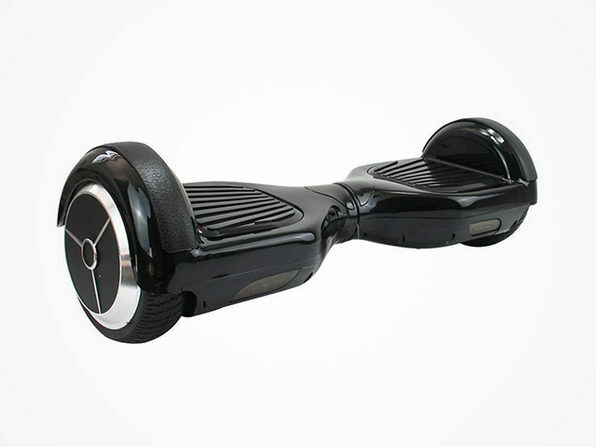 It's the futuristic way to get from place to place, and it's here at an unbeatable price. Ditch the Razor, and get around the McFly way.